Gold medal! Won the entire Playoff A! Congratulations! Lanka Lions was one of three clubs from Common.Nation.From.LK that had teams playing during Paris World Games 2018. They participated with one team in Boys Open. In addition to Lanka Lions, 8 other teams from 5 different countries played in Boys Open. They were divided into 2 different groups, whereof Lanka Lions could be found in Group A together with Club HEC, LEOPARDS SEVENS and Ocean's Seven bleu. Lanka Lions made it to Playoff A after reaching 1:st place in Group A. Once in the playoff they won every match inluding the Final against Bagneux, which they won with 50-0. 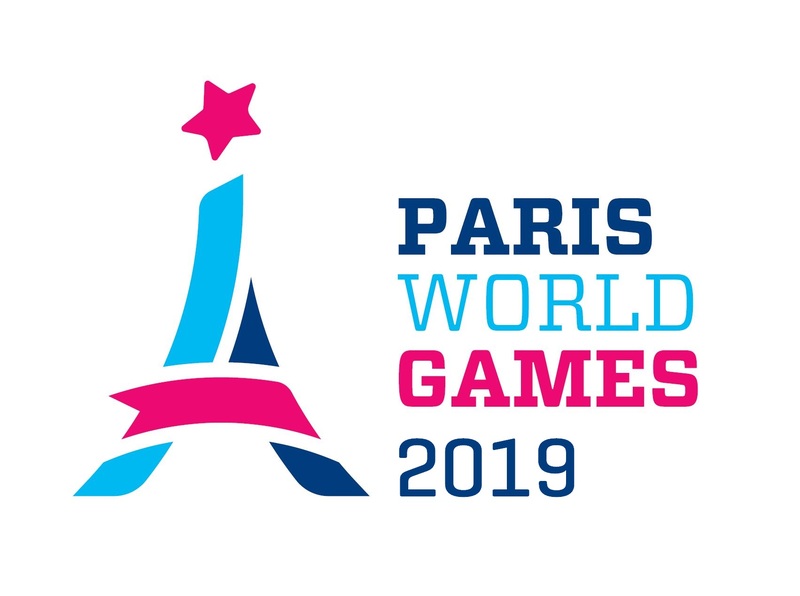 Thereby Lanka Lions won the entire Playoff A in Boys Open during Paris World Games 2018. Lanka Lions comes from Colombo 7 which lies approximately 8500 km from Paris, where Paris World Games takes place.